Making an investment decision is never easy and especially so if you're solely relying on your retirement savings. Most of us usually opt for a pension fund, provident fund or other secure debt instruments. But a good mix of fixed income and market linked products can offer optimal investment returns through one's retirement period. Let's look at how a senior citizen can make the most of it by picking the right investment instruments. ELSS is a market-linked savings plan that offers excellent returns if the right kind of investment portfolio is chosen. This investment option is not only ideal for senior citizens, but for anyone looking for an excellent investment choice. ELSS gives tax benefits as the amount one invests in ELSS is exempt from taxation under Section 80C, there are no long-term capital gains tax applicable on sale of these funds, and the tax on dividends is also not applicable. The minimum investment is Rs 500 and the lock-in period of the fund is just 3 years. This scheme is especially tailored to the needs of senior citizens and is available both in banks and post offices. The maximum amount one can deposit in this account is Rs. 15 lakh and the tenure is 5 years. Interest rates on senior citizens savings scheme is higher than that in many other options – between 8.5 percent to 9.5 percent, but the interest earned on it is taxable. This scheme provides assured return of 8 percent on a pension plan by LIC. LIC started offering the scheme from May 4, 2017, and the scheme will remain open till May 3, 2018. To earn pension in the monthly mode, the minimum amount investment amount is Rs 1.5 lakh which will earn a pension of Rs 1,000 per month. The maximum investment allowed is Rs 7.5 lakh which will earn Rs 5,000 pension per month. 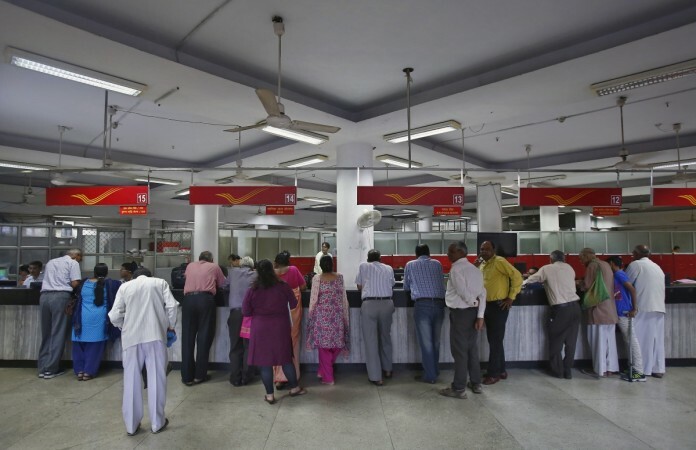 NSC is like a Post Office-based savings scheme that offer good returns and are a safe form of investment. One can buy an NSC certificates in the multiples of Rs 100 every month for 5 years, with the minimum contribution being Rs 100. NSC gives an interest of 8.1 percent and the interest earned on it is taxable. A word of caution though: Premature withdrawal of the amount is not permitted under this scheme.